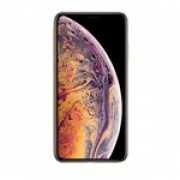 The iPhone XS Max has numerous features A12 Bionic chip, battery life to name a few. Although, the phone is made of durable glass and surgical grade stainless steel, there are still chances of accidental damage. 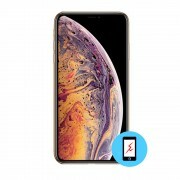 When your iPhone XS Max needs anything from screen repair to glass replacement, iFix Mobile has the experience and the tools right for the job.